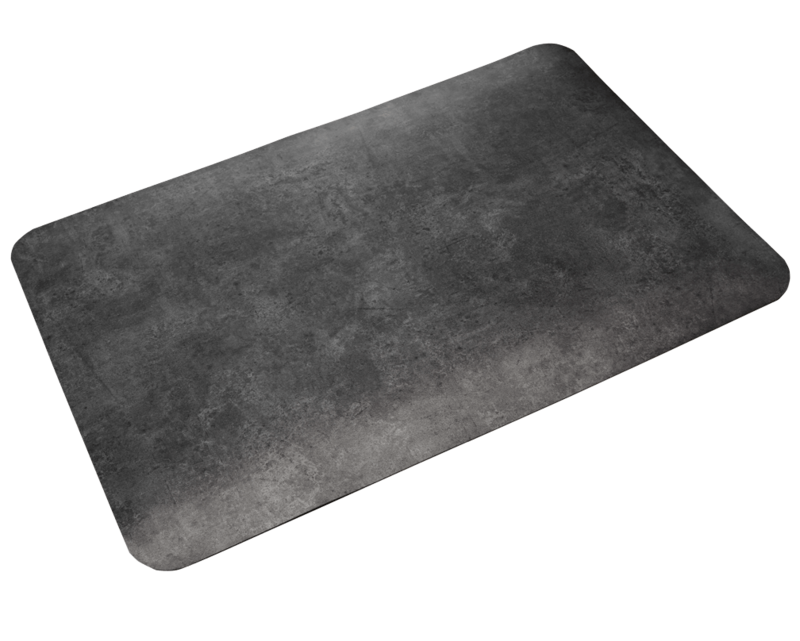 Workers-Delight Slate is our new modern twist on a classic design. 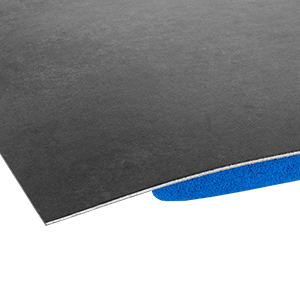 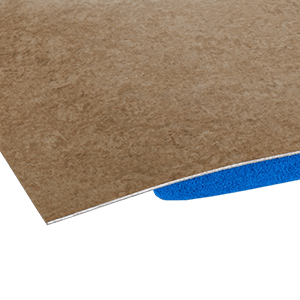 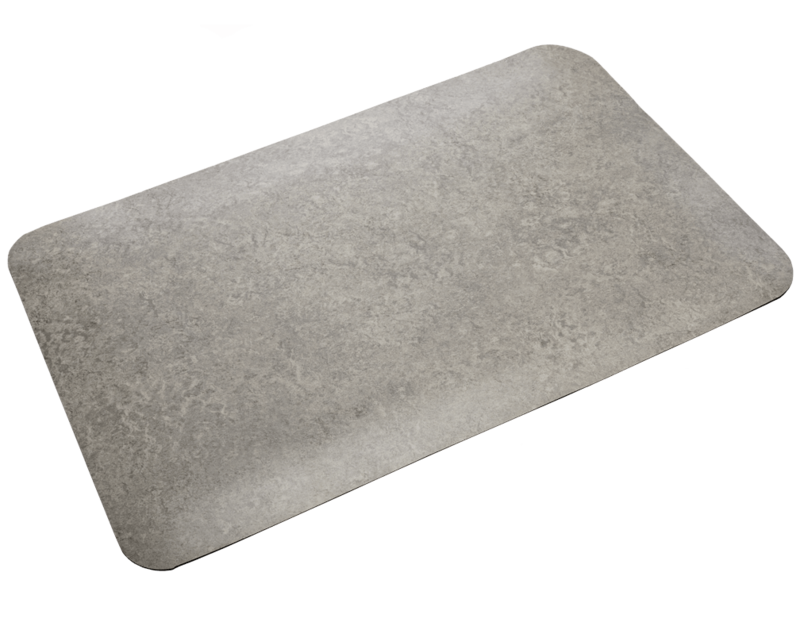 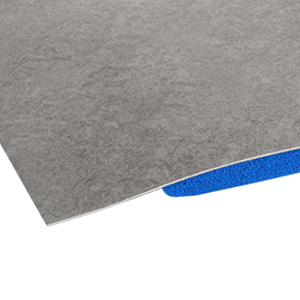 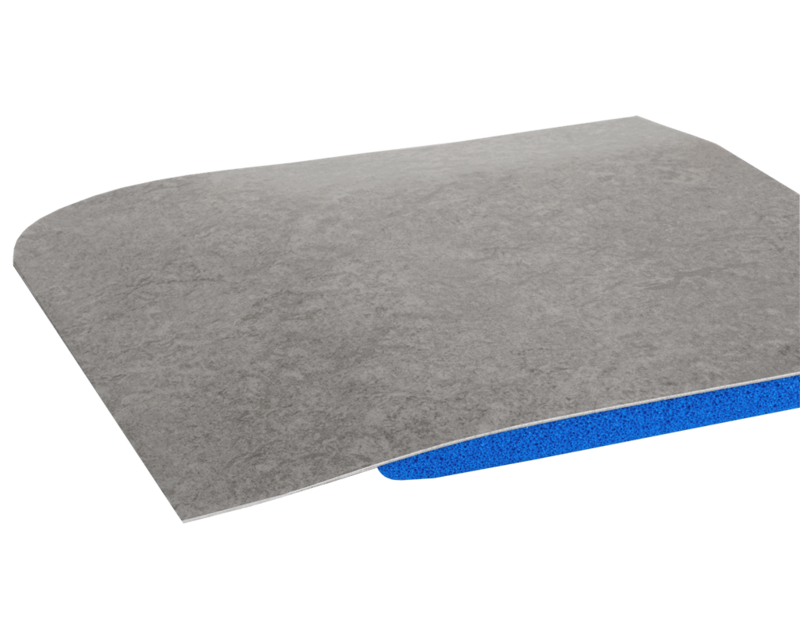 An update version of our Workers-Delight Supreme product, this granite style top surface will enhance the appearance of your work areas by seamlessly blending in with the decor. 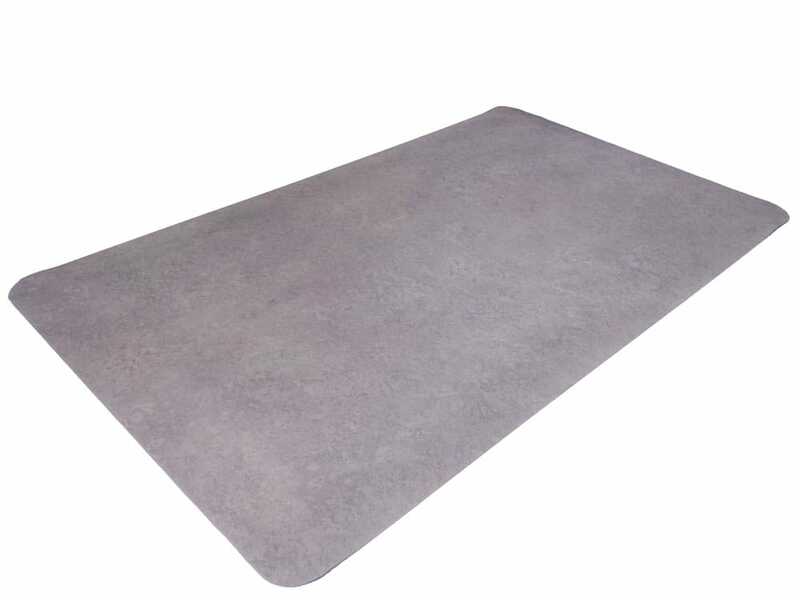 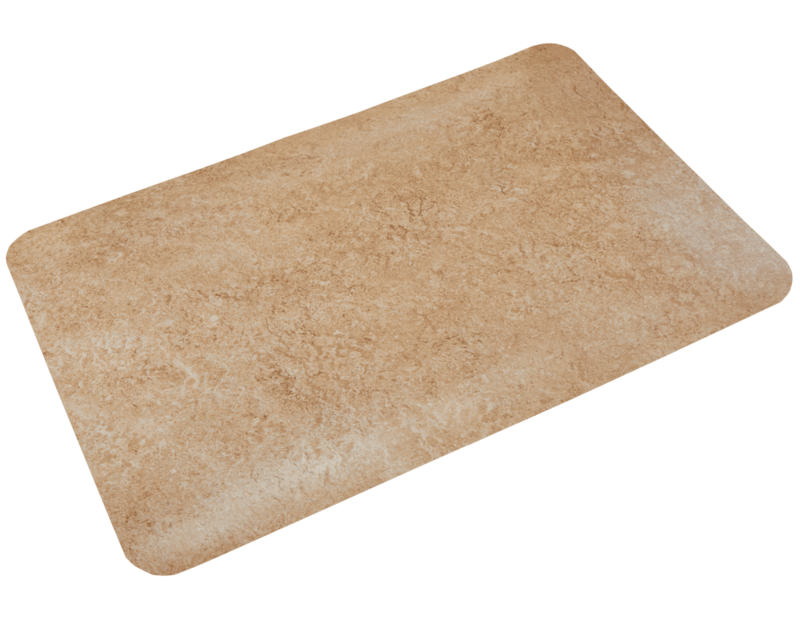 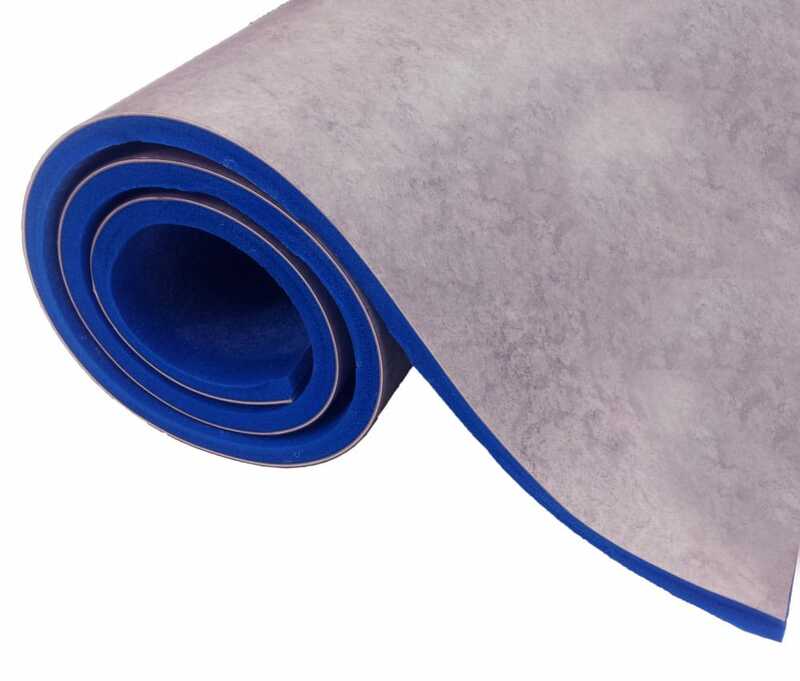 Combined with our patented Zedlan® Foam, this mat is sure to keep employees legs and back comfortable all day long. 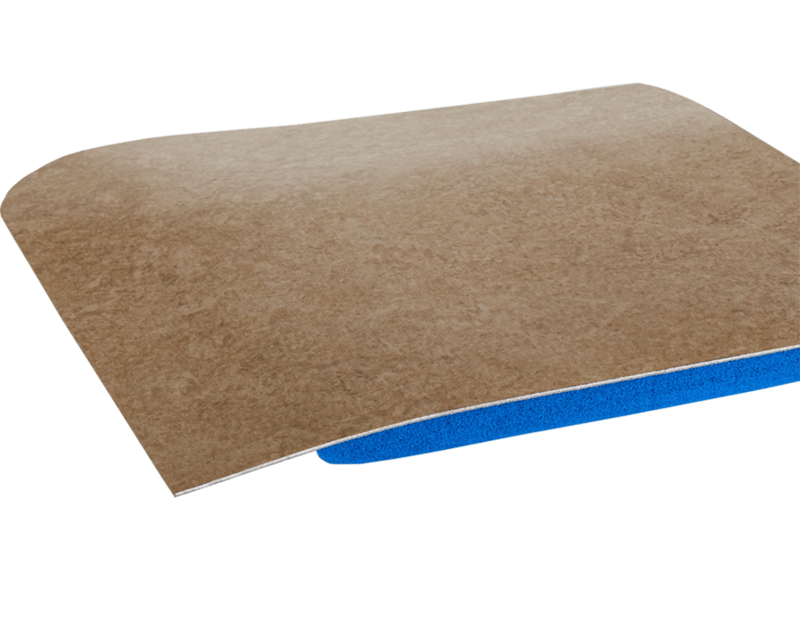 Provides a heavy-duty solution for dry areas e.g. 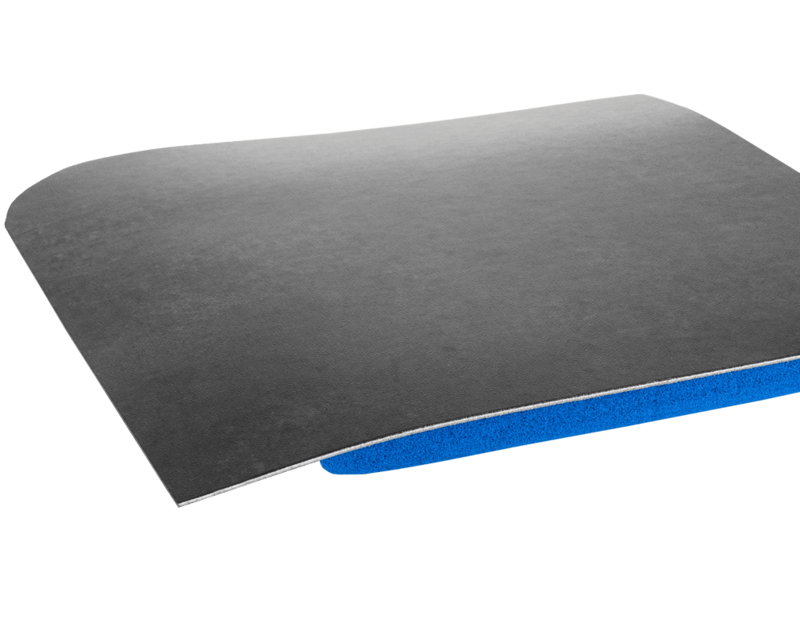 : Pick Module, Warehouse, Laboratory, Dental Office, Medical Office, Pharmacy, and Cashier Station.